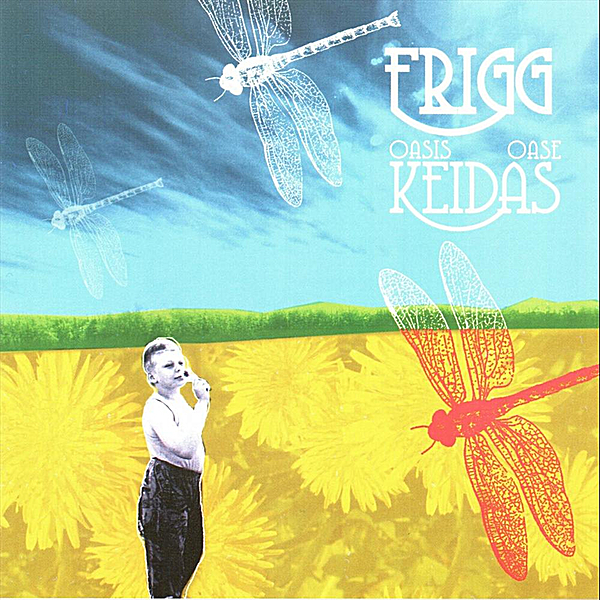 Frigg is a Finnish-Norwegian folk music band. 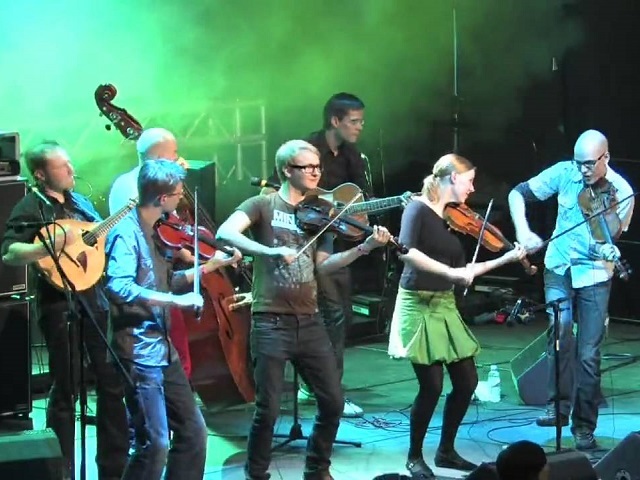 Their music is a combination of Kaustinen and Nord-Trøndelag with a bit of Americana and Irish folk music mixed in. 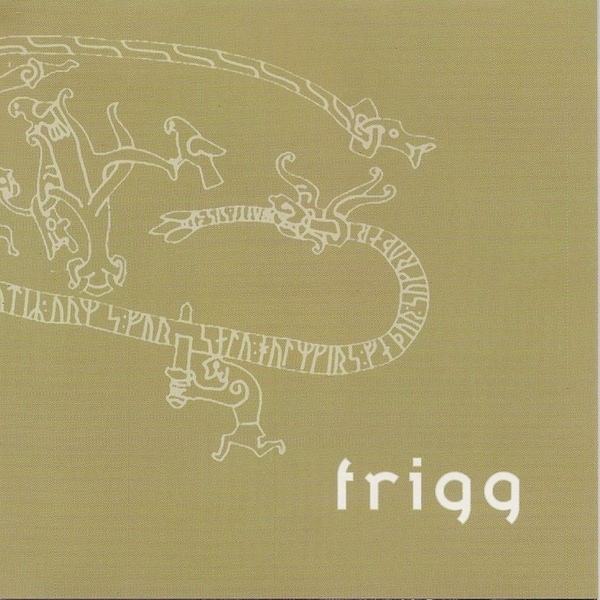 They were chosen as the Band of the Year at the 2003 Kaustinen Folk Music Festival.